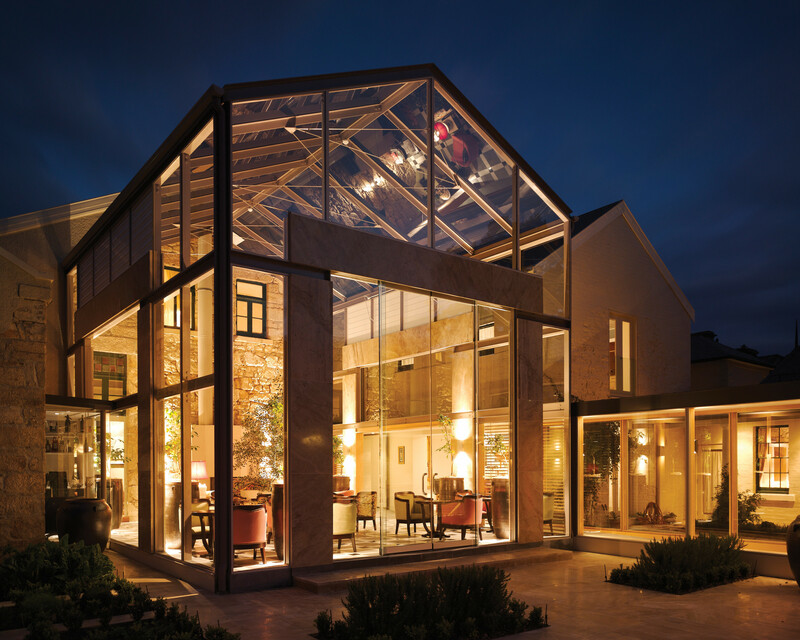 An Argentine influenced restaurant which takes the Latin American love of fire and translates it for an Australian clientele. 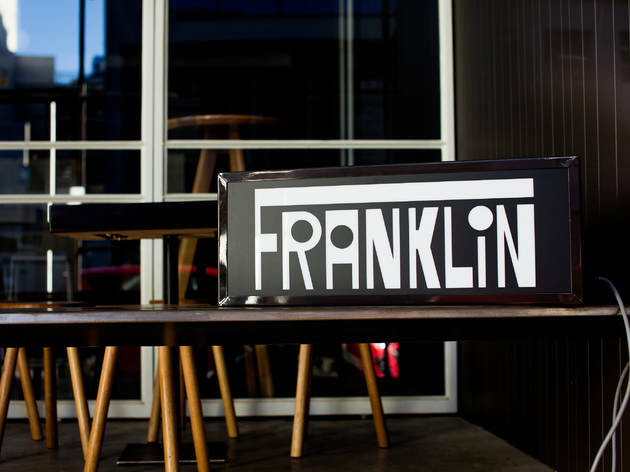 The team at Frank infuse Tasmanian produce with big smoky, spicy flavours. Choose one of the more rustic cuts of beef from the charcoal grill menu, like flat iron or skirt steak, and pair it with a local wine or one of their superb cocktails. 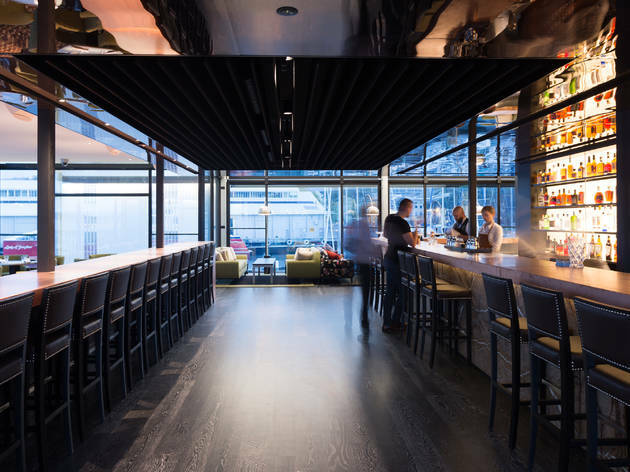 The art deco façade of the old Mercury building conceals an industrial looking interior of concrete floors and cow hide, home to chef David Moyle’s Franklin. There’s a big focus on seafood, think sea urchin and periwinkles rather than salmon and cray, and the big scotch oven in the centre of the kitchen produces tender, tasty dishes like wood roasted-pork neck. Advance bookings are essential for this consistently popular spot. 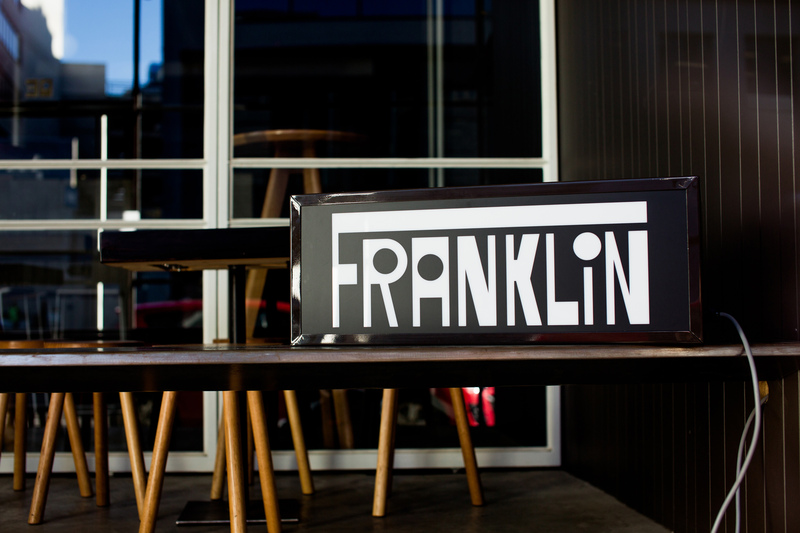 A recent addition to the bustling North Hobart restaurant strip, with a lounge area, large bar and individual tables for dining. 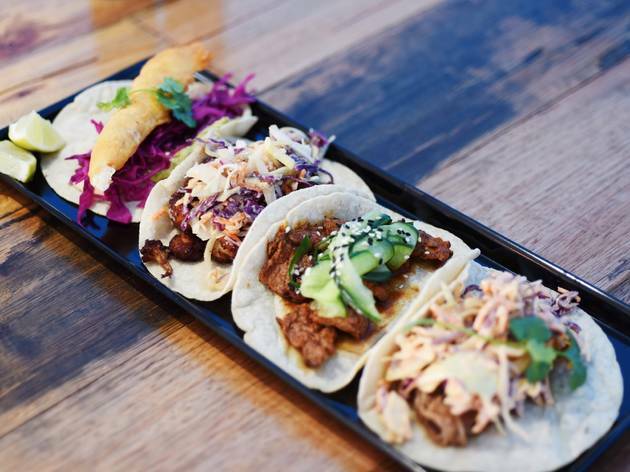 At lunchtime choose from one of their delicious tacos; the battered fish ones are excellent. The evening menu is more extensive and includes a tasty spice rubbed skirt steak. For a refreshing finish, try their paletas (traditional Mexican frozen fruit dessert) or a Sangria cocktail. 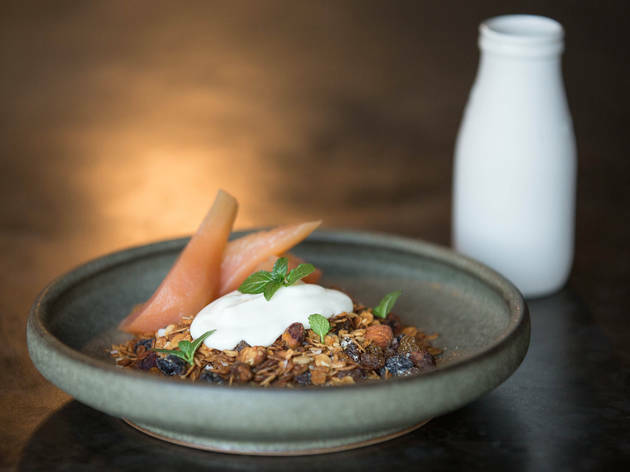 A small venue, offering coffee, a thoughtfully curated drinks list, and casual but refined food over breakfast and lunch times. The menu changes seasonally, but the sliders are always good, and they make some of the best sweet treats in town. Head here for a lemon curd Chelsea bun or a Banoffee Pie doughnut. 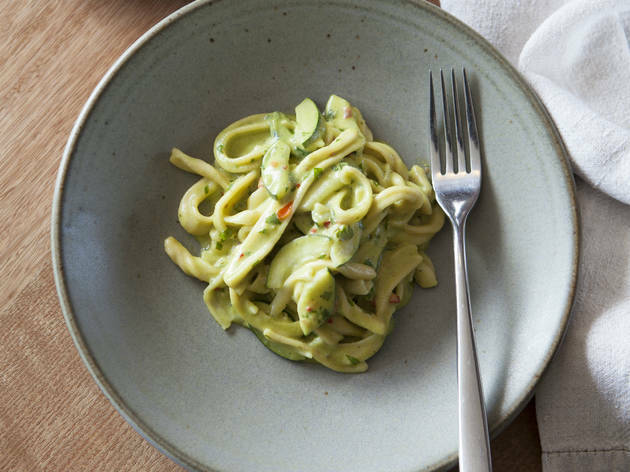 The blackboard menu at Templo changes daily, depending on what’s fresh and in season, but all of Matt Breen’s Italian-inspired small dishes are beautifully balanced and made with love. 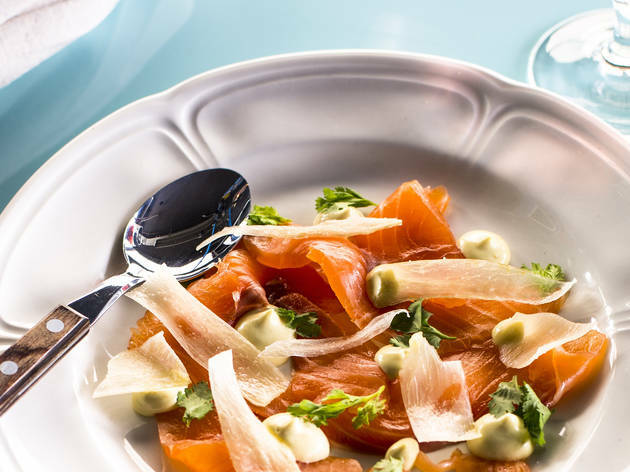 The gnocchetti and kingfish are both sensational, but the smartest way to eat is to follow the chef’s tasting menu of six dishes, accompanied by staff recommendations from the wine list. 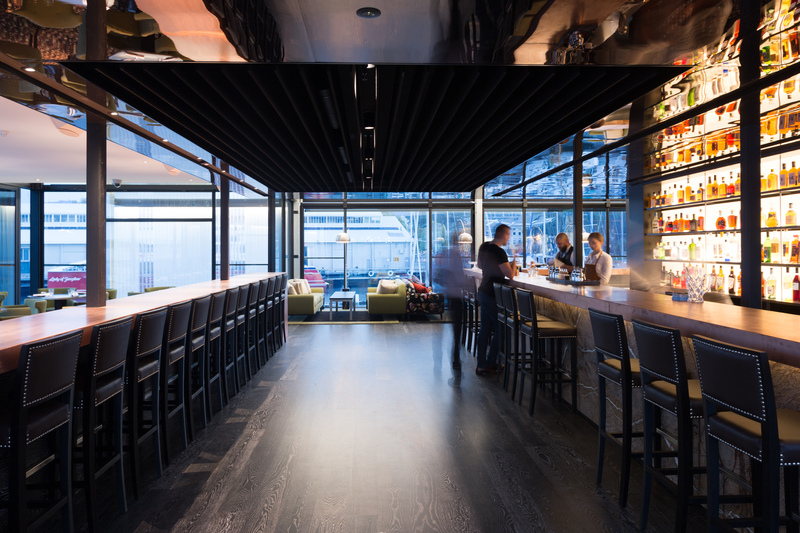 This Japanese and Korean inspired but thoroughly Tasmanian restaurant is housed in Brook Street Pier on Hobart’s waterfront, and affords beautiful views over Sullivan’s Cove. 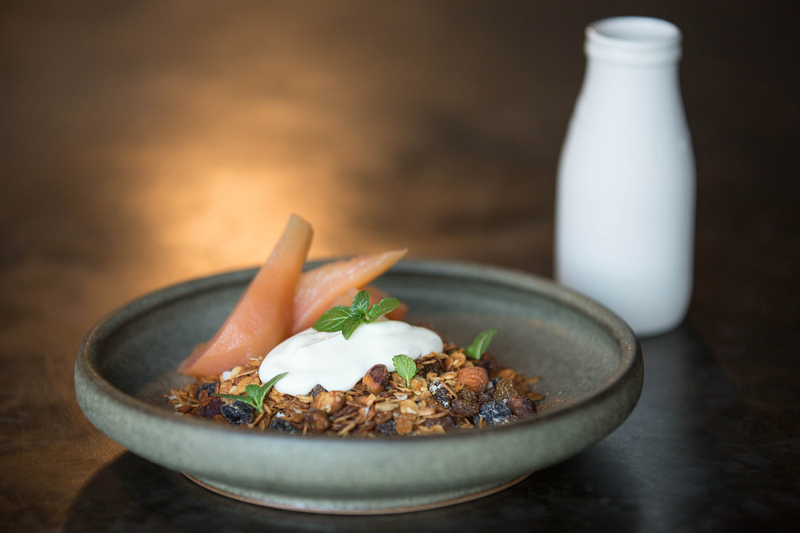 Executive chef Ikuei Arakane and Head Chef DC Dong-Chul Lim have created a tempting menu of small plates with a focus on seasonal, locally sourced food. Pork belly bao and Korean fried chicken are among the highlights. Good sized café on the site of an old servo with indoor and outdoor seating which catches plenty of sun. They’ve recently opened an adjacent bar serving drinks and snacks. Very popular for breakfast; go for the Chinese chilli omelette, or rosti with pumpkin and poached eggs. A heritage listed cottage in Battery Point, with a large beer garden and an old bus parked outside. (The Retro Metro, as it’s known locally, is the venue for their hugely entertaining Tuesday night bingo sessions). 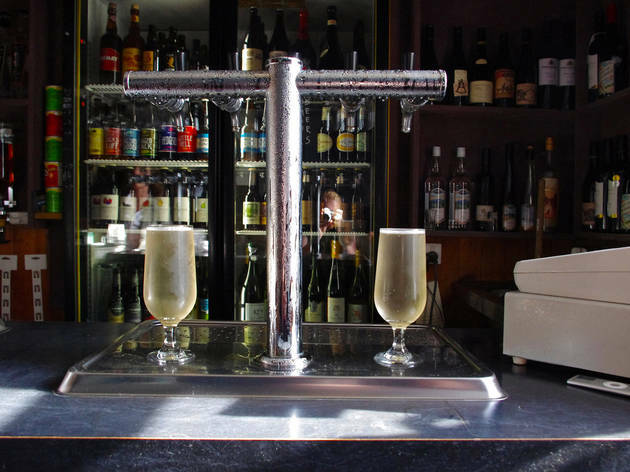 This a relaxed and low-key bar with comfy lounge chairs, board games and a huge selection of beers on tap. 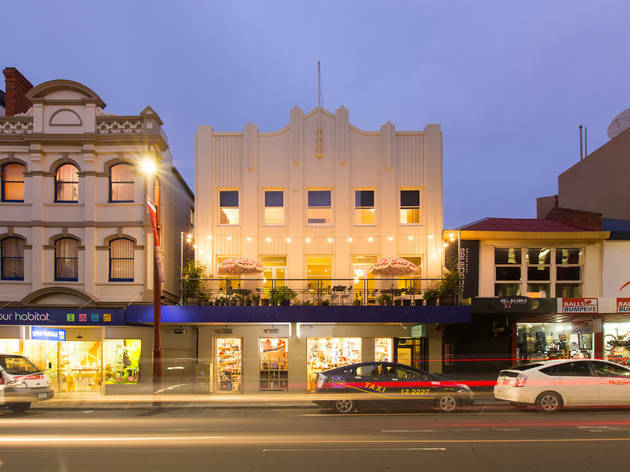 Housed in a building that’s over 180 years old, this is a centrally located boutique but budget hotel with 17 rooms, each decorated with original art and vintage touches. There’s a small bar and lovely plant filled balcony overlooking Liverpool Street which are available for guest use. Bathroom facilities are all shared. 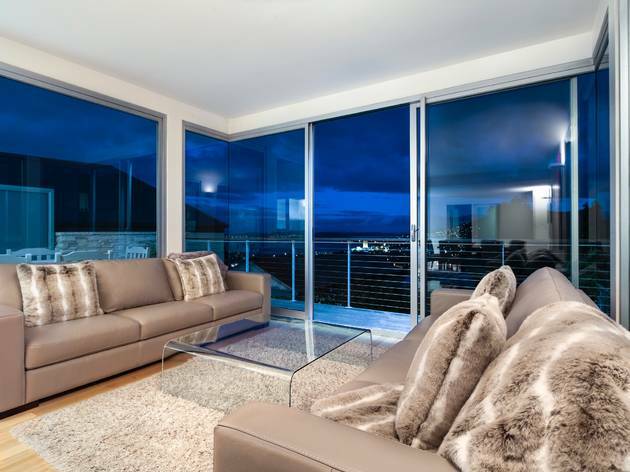 A luxury hotel set in a restored 1847 house with a large garden and spectacular views of Mount Wellington. Decorated throughout with fine art, Islington has 11 rooms and suites with custom beds and antique décor, as well as minibars and iPads. There is an excellent restaurant and library both available for guest use only. 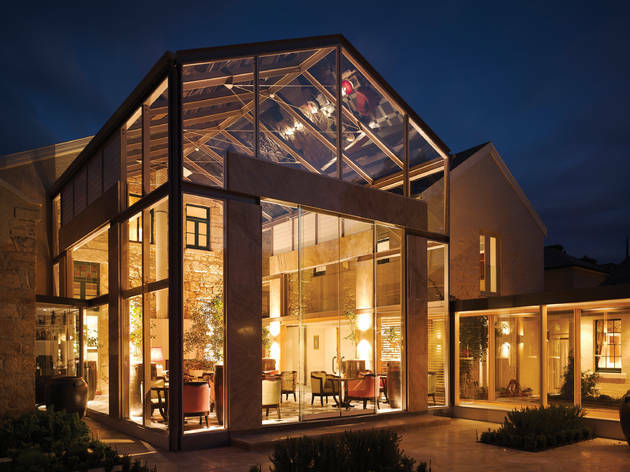 A welcoming Federation Home which has been converted into a luxury five-bedroom guesthouse, with each room themed around an author. There’s also a library with floor to ceiling bookshelves, a media room with large television and restored heritage fireplace, original artworks, and a garden full of fruit trees. Sleeps eight. 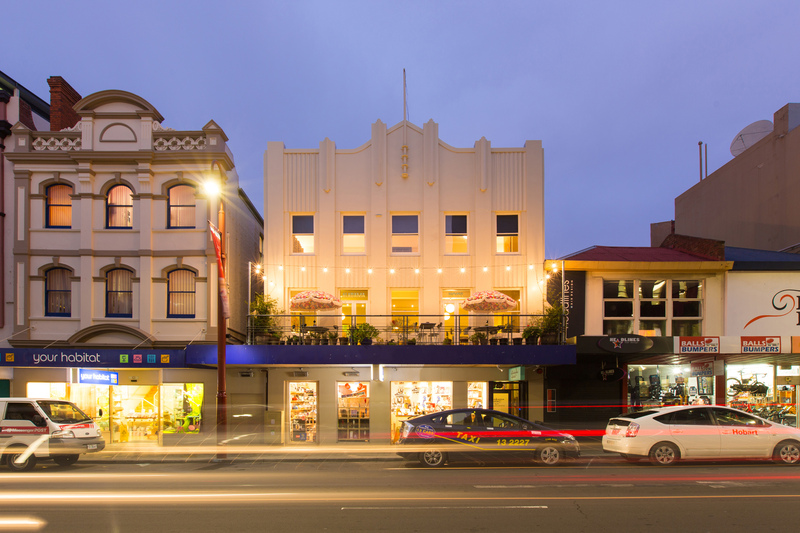 Built in an historic stable and drinking establishment, The Pickled Frog is a super-friendly backpackers place providing cheap, clean and comfortable accommodation. 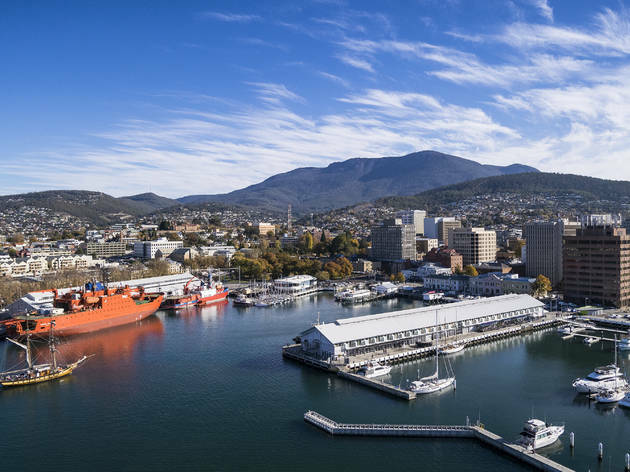 They offer free shuttle buses to several out-of- town attractions, including Mount Wellington, MONA and Bonorong Wildlife Park, along with free WiFi, a welcoming lounge, and lots of local travel expertise. Based in North Hobart, just 15 minutes walk from the CBD, is one of the city’s most exciting art spaces. Contemporary Art Tasmania provides a supportive platform for emerging and experimental artists, and they run nine exhibitions each year in their gallery, as well as other projects offsite. A little further out of the city is the recently redeveloped Moonah Arts Centre, which runs visual art exhibitions, screen events, workshops and live performances, and has fast become a major resource for arts and cultural development in the area. A final place worth a visit is the Plimsoll Gallery, which is tucked underneath the University of Tasmania’s art school on Hunter Street. 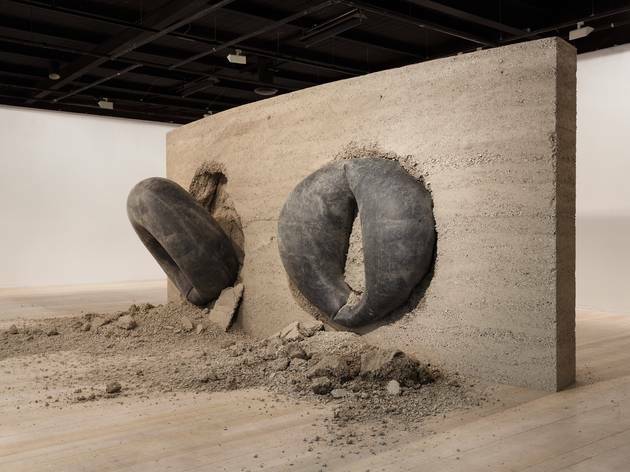 They run a rotation of three week curated exhibitions, featuring both Australian and international artists. Check the venue websites for current artists. were the only pints on offer: there are new microbreweries opening every few weeks at the moment. 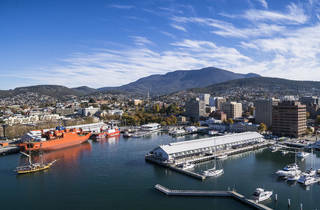 Hobart is a particular hotspot, with Shambles, The Winston and the Hobart Brewing Company all launching their operations in recent months. 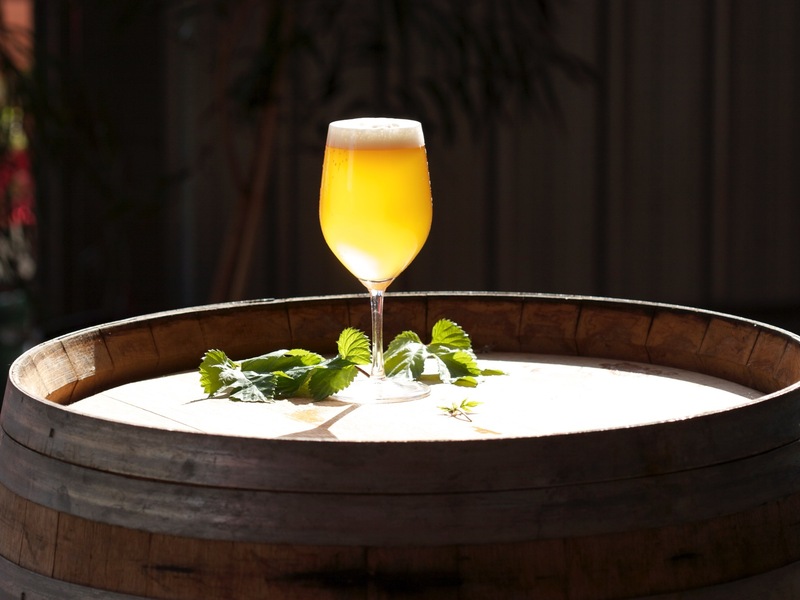 Following the Tasmanian Beer Trail is a great way to explore the state and get your hop fix, but even if you’re not venturing out of the city, there is plenty hospitality to be had. 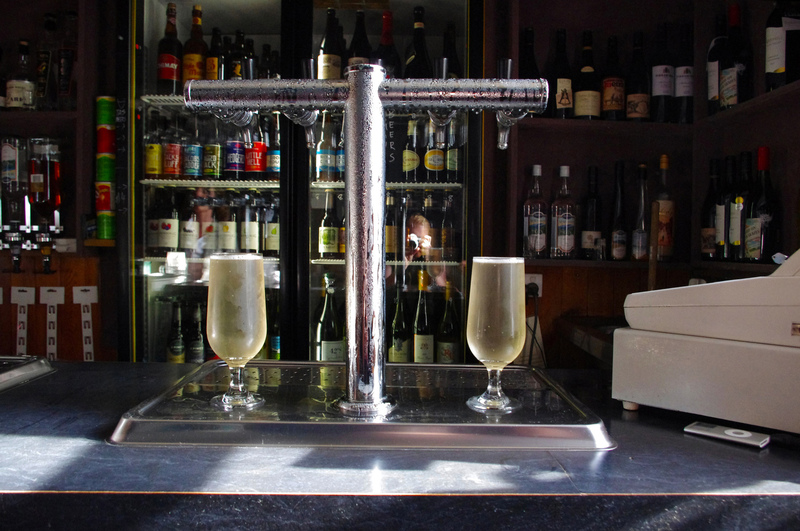 The Republic in North Hobart is a hugely popular bar and eatery, but also has live music seven nights a week. 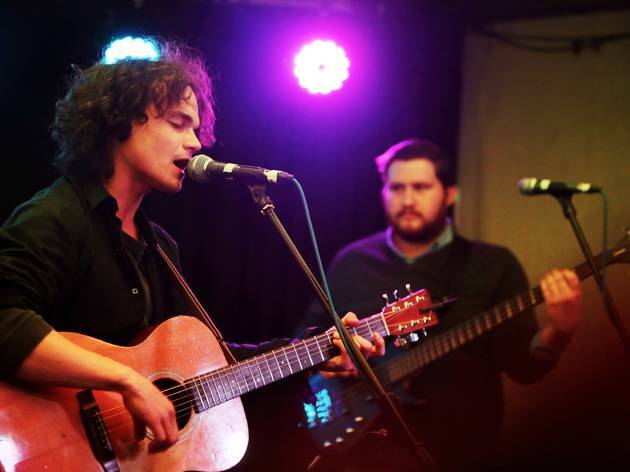 They feature an eclectic range of artists at all stages of their careers, from local acoustic bands to visiting jazz musicians. If the line-up at the Republic doesn’t appeal, it’s worth checking who’s playing at The Brisbane Hotel. It might not look like much from the outside, but it’s a welcoming venue which is committed to showcasing home-grown artists, and definitely ranks as one of the state’s best live music venues. 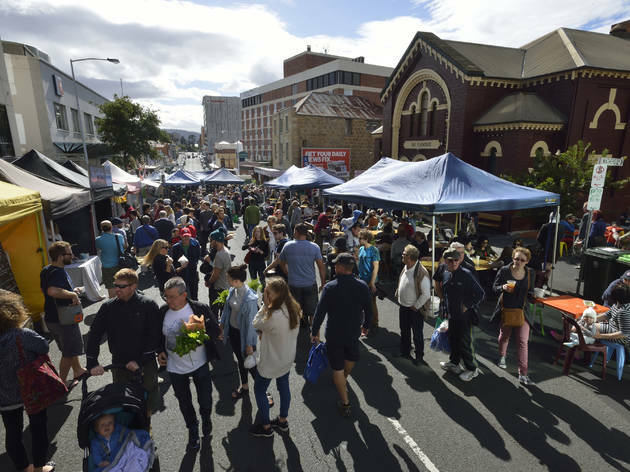 Friday evening in Hobart sees people flocking to food vans and local makers at the hugely popular Twilight Market, which operates at two locations: Long Beach in Sandy Bay and Macquarie Point in the centre of the city. Start with regular stallholders Spotty Dog Brewers who will set you up with a cold beer and an excellent pulled pork slider. 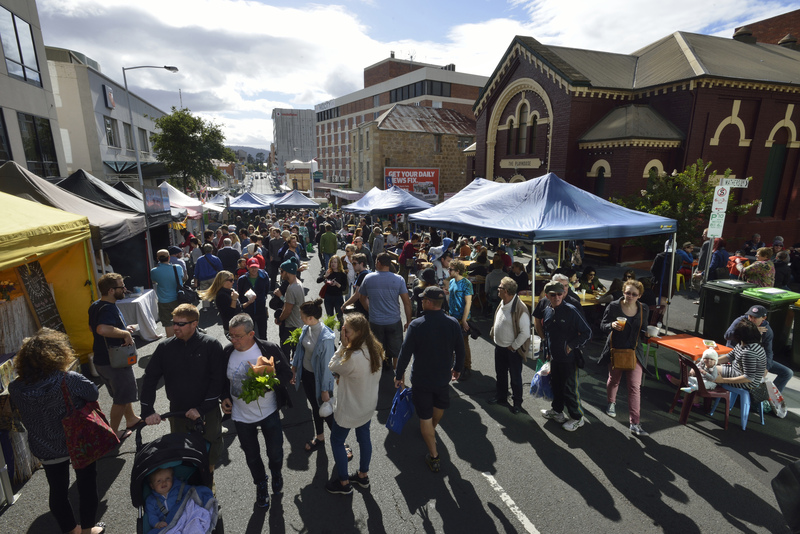 On Saturday you can browse the stalls at Salamanca Market and find anything from second-hand books to locally produced honey, then on Sunday there’s the opportunity to shop for fresh, local produce at the Farm Gate market. If you’ve had a big Saturday night then make sure you find the Masaaki’s Sushi stall where the fresh ground wasabi will certainly clear your head.